For many years now people have become more aware of the incredible healing benefits of acupuncture treatment but, it has only been in the past decade, that people have learned of the incredible healing benefits of cosmetic acupuncture. One of the most relieving benefits to cosmetic acupuncture is that the procedure is completely safe. Negative side effects or chemical reactions are not found here and you don’t need to worry about scarring, lumps, bad experiences, or others. The procedure is painless, believe it or not, and the only side effects may include a small bruise, although not likely. Should you receive a small bruise, it will completely heal in a matter of days. Unlike other cosmetic treatments and fillers, cosmetic acupuncture is completely free and clear of all chemicals. This can be a huge advantage for those who have had bad experiences with other chemical treatments and also those who would like to stay away from chemicals. Although the price for cosmetic acupuncture varies depending on your treatment, it is far less than the hundreds and thousands of dollars you would spend with injectables, fillers, and/or plastic surgery. As we age, the natural circulation in our skin starts to slow down. With the slowed down circulation, you often will notice an increase in lines on your face and neck, baggy eyes, less than perfect skin tone and more. With cosmetic acupuncture, a practitioner can safely and effectively increase the circulation in your face and neck, increasing your your collagen and elastin. With this, your skin tone will improve, lines will decrease and you will start to naturally look younger. When thinking of acne problems, many people would never guess that cosmetic acupuncture can be a very effective and safe treatment for acne. Regardless if the acne is caused by a chronic condition or random hormone fluctuations, using cosmetic acupuncture has been known to be a great treatment option. Similar to being an effective treatment for acne problems, cosmetic acupuncture has always been known to be a solution to those suffering from eczema and rosacea. With using cosmetic acupuncture for this type of treatment, the patient will not need to rely on medication and/or lotions which can be a big relief, especially with some of the known side effects. 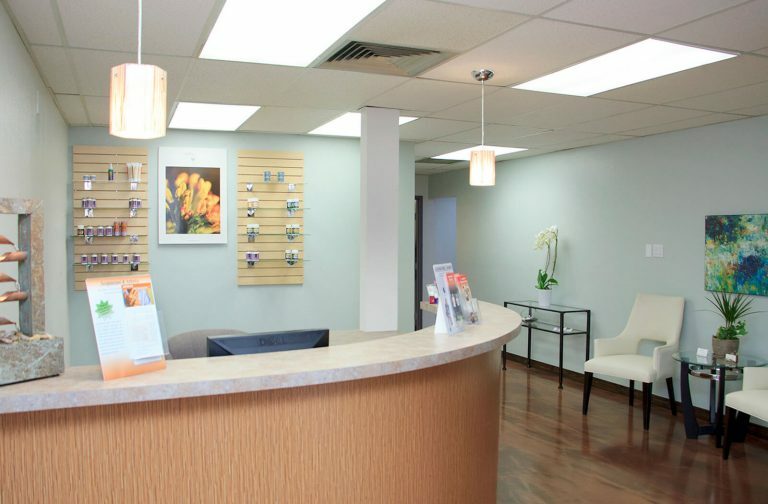 Unlike other cosmetic treatments, cosmetic acupuncture can take place in less than an hour and you will not need the required down time after the treatment as you would with other options. This means you can have your cosmetic acupuncture treatment and then go about your day immediately after. With cosmetic acupuncture, depending on what you are treating, your treatment could last many years, with periodic smaller treatments every six months or so (when needed).